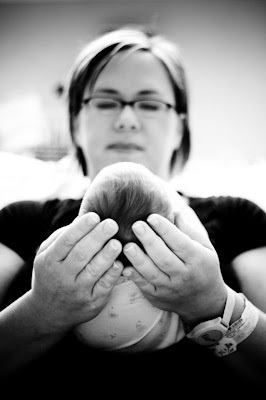 I am currently starting up a private ministry for moms that have had losses at any gestation or have struggled with infertility. I am praying through all the details right now. But it would be offered to women that have suffered losses or walked through infertility and God has blessed them with a healthy baby. What a time of such great joy and praise! I would come in and document those precious memories through photographs. This little one was born thursday. What a long awaited miracle. Thank you Lord! this is such a beautiful ministry!